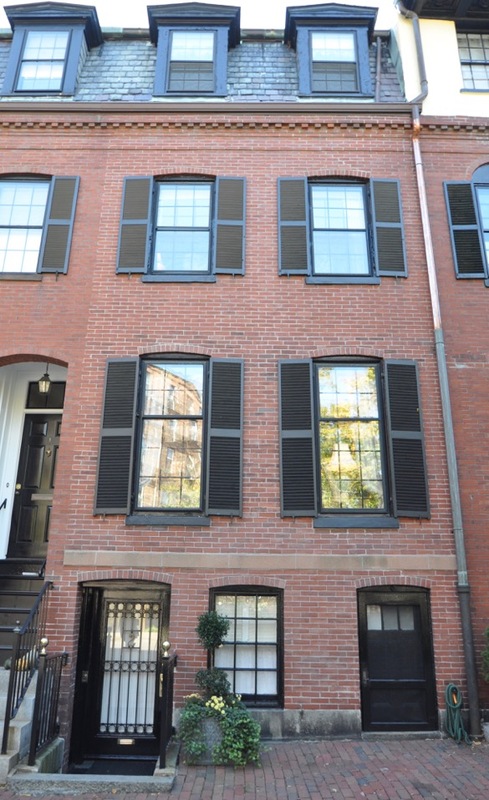 THIS CHARMING FOUR STORY TOWNHOUSE with wonderful light overlooks a quaint square on the flat of Beacon Hill. 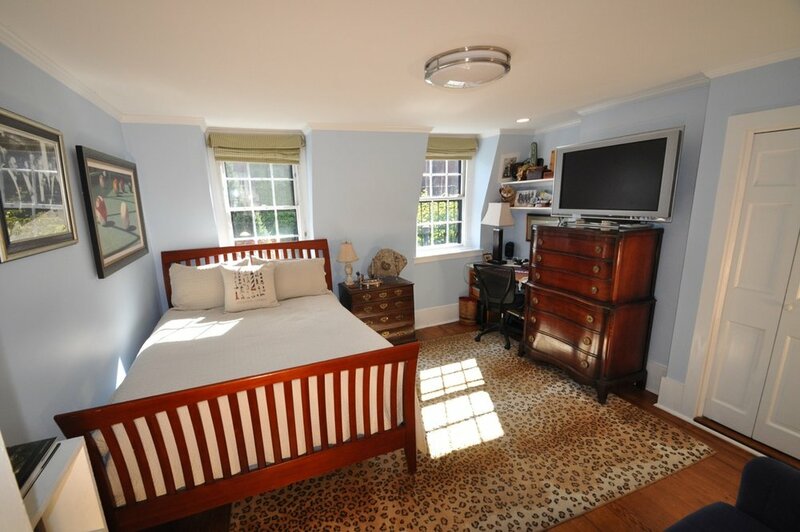 The house has three bedrooms, all with en-suite bathrooms, a library with fireplace, an elegant living room with a wet bar, a formal dining room and a wonderful country kitchen. 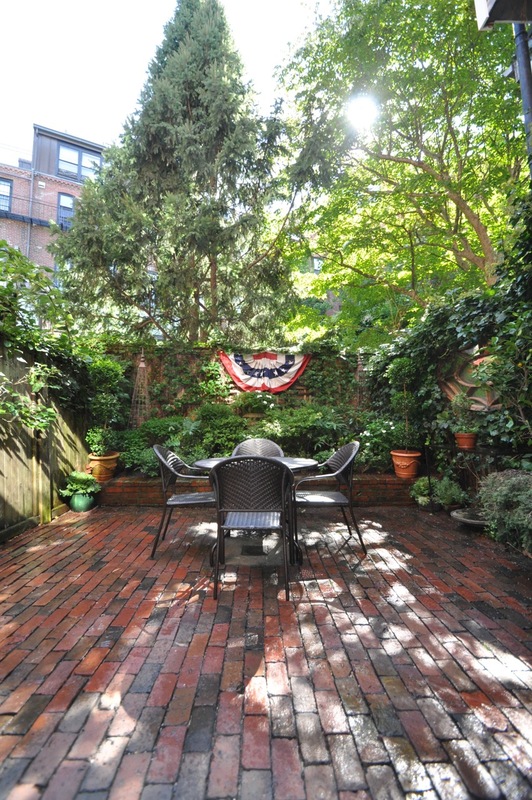 The small but lush garden, which has been on the Beacon Hill Garden Tour, serves as an outdoor dining room. This house has 2 zone HVAC, a rapid recovery hot water heater, intercom/phone system and parking at your front door. 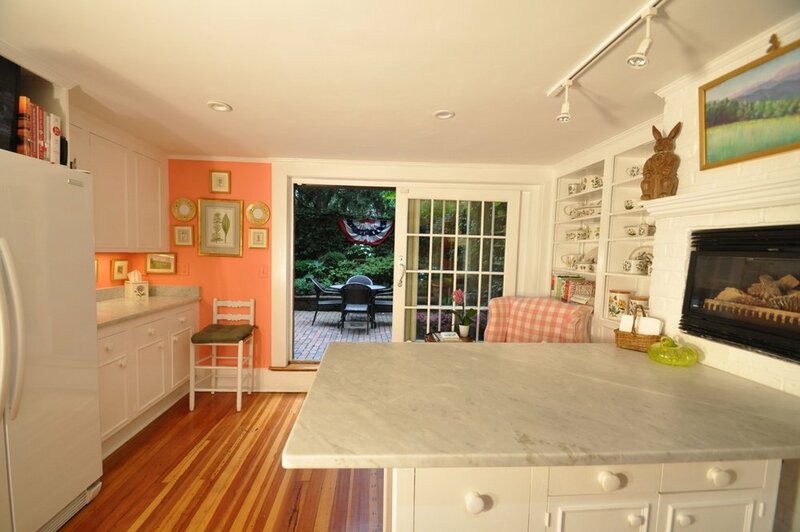 Square Feet: 1837 Sq. Ft. Fill out this form and we will get in touch with you as soon as possible to discuss this property with you!